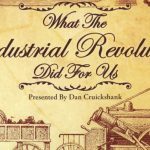 An extract from a BBC documentary “What the Industrial Revolution Did for Us” presented by Dan Cruickshank. This clip explores the changes in medicine that occurred during the Industrial Revolution. 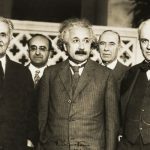 Why did Albert Einstein move to the USA in 1933?